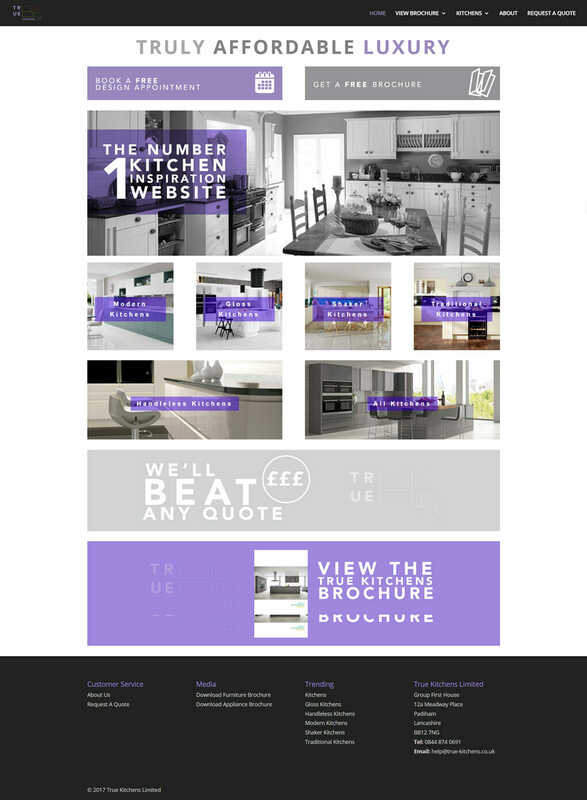 Built for a kitchen supplier based in Lancashire, this is a content managed website developed in WordPress. 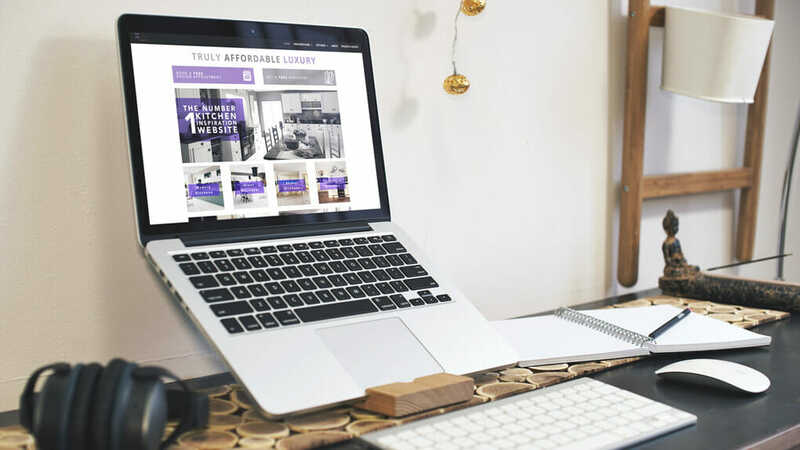 The website based on the designs from Kate Wilde of Kinder Creative with the functionality requested by the client. 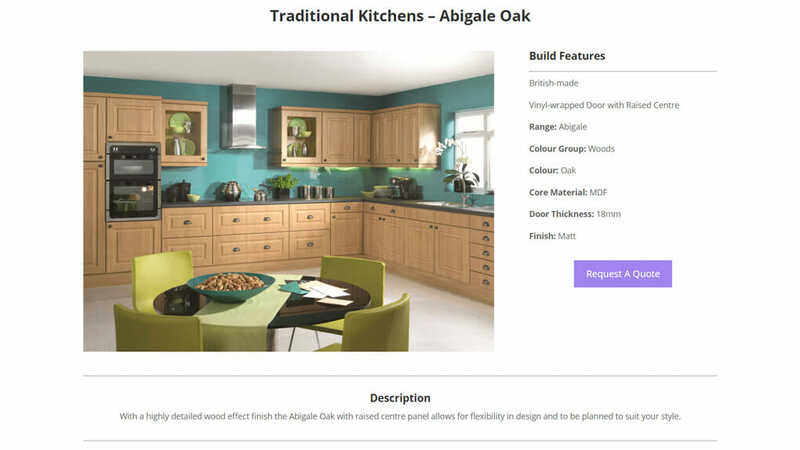 This is a responsive website which scales to any screen size and includes a filtering system for the various types of kitchen available.